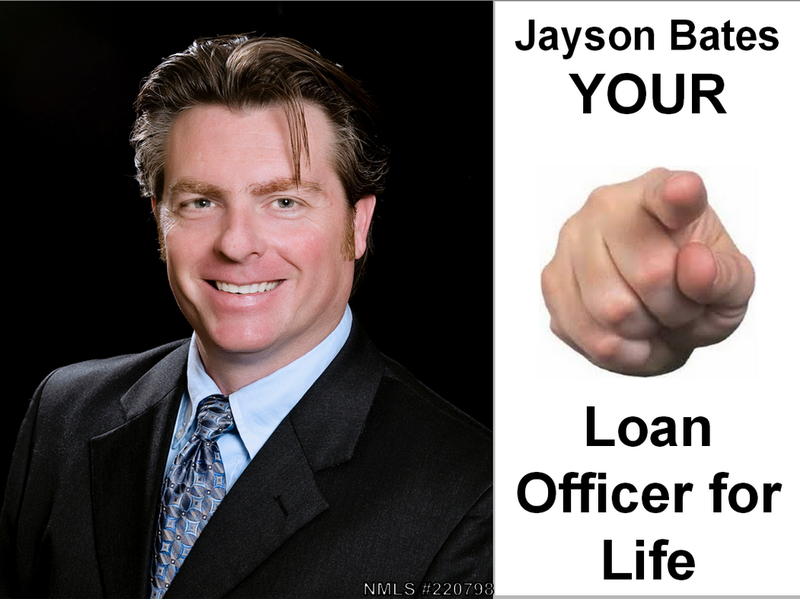 Licensed State of Arizona loan officer and host of the podcast Valley of the Sun Real Estate Show with extensive experience in self generating leads, self promotion and customer service. 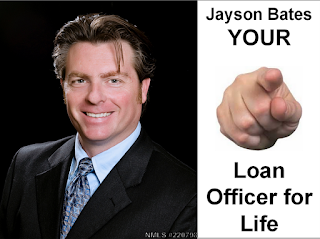 Over 21yrs of lending experience at all levels and over 5 years of Sales Management experience. I have been in the presidents club 4 out of 5 years and was loan officer of the year 2008 out of 75 loan officers. Direct experience with underwriting, FHA, VA, Fannie, Freddie, conventional and non conventional lending. I love what I do and how I help people and families reach their goals of home ownership. Specialties: Host of the Podcast Valley of the Sun Real Estate Show, Public Speaking, both federally and state licensed loan officer. Very adapt in VA, FHA, Conventional and Non Conventional financing.